One of the foreign primes bidding for the hotly contested $35 billion SEA 5000 Future Frigates Project is set to construct cruise ship blocks in Australia next year, as it announces its plans to join the ASX. Italy's Fincantieri has announced the company and selected sub-contractors will construct the cruise ship blocks in Australia from 2018 as part of its training of the Australian workforce in Fincantieri's "tools and methods". "These initiatives demonstrate the size and strength of Fincantieri, with 20 shipyards on four continents, we can bring our own work to start-up operations locally and create new markets for Australian industry," said Dario Deste, chairman of Fincantieri Australia. The cruise ship blocks will be constructed by both Fincantieri’s own shipbuilding workforce and potential sub-contractors to the Future Frigate Project, who will be invited to submit quotes in coming months to construct selected blocks. The company also confirmed, if the "appropriate business content" is reached and it is selected as the preferred tenderer, it will list on the ASX as part of its plans to increase local participation in the $35 billion project. "This initiative allows Australian investor participation in Fincantieri Australia and ensures that decisions will be taken locally and in the best interests of Australia," Deste said. Fincantieri currently lists two businesses within the group on public stock exchanges, being Fincantieri on the Italian exchange and Vard on the Singaporean exchange. 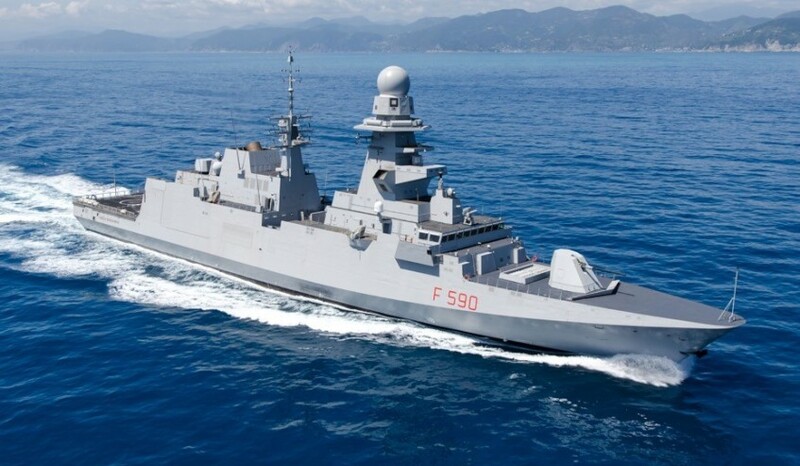 Under Fincantieri's plans for the Future Frigates Project, over 150 Australians will join the Italian FREMM Project from 2018 in Italy to train with Fincantieri before returning to Australia to lead the SEA 5000 Project, supported by Italian subject matter experts. "I encourage Australian engineers and shipbuilders seeking a long-term career in Australia’s naval industry to register their interest with Fincantieri now, as our first team leaves for Italy next year," said Deste. Fincantieri is up against the UK's BAE Systems and Spain's Navantia for the SEA 5000 project. The three primes are competing for the design, build and sustainment of the nine new anti-submarine warfare frigates to replace Australia's Anzac frigate fleet.